What do you say for the 1,000th post? I have gone for long periods of time without posting on the blog over the years and I have had months where I far exceeded the number of days in the month with multiple posts each day. 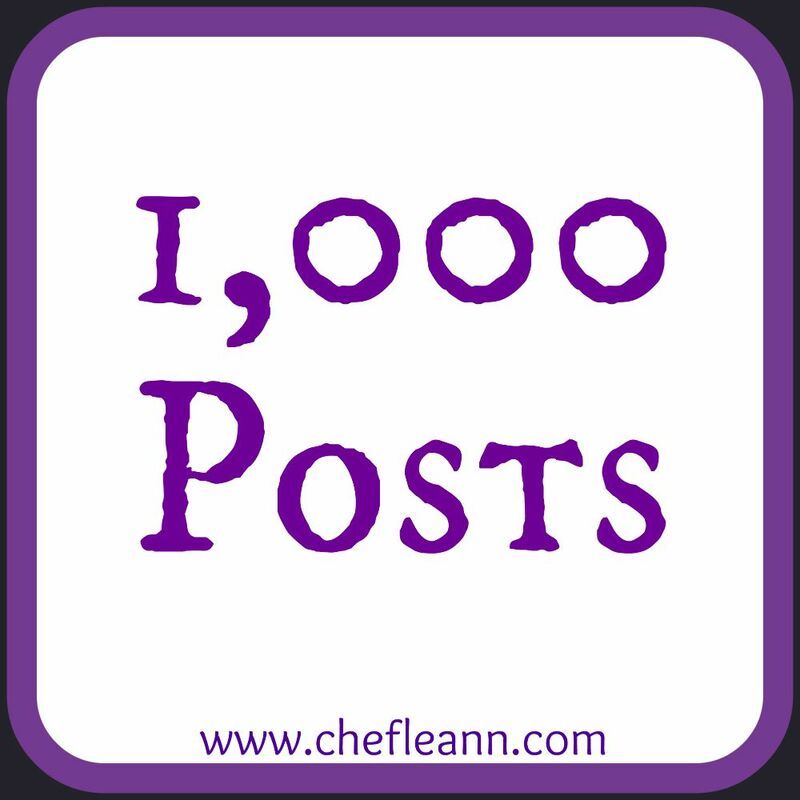 I started this blog on July 4, 2006 and have been sharing recipes, books, life's ups and downs and so much more since that time. Today... 9 years later, we hit 1,000 posts. If I had blogged every single day since I started, this would have happened so much sooner but I did not. and in my own life there is a great deal of change on the horizon but this blog will stay. In the days, months and years to come I hope to continue to share with you and it will look different than in the past because my life is different and I am not the same person I was the day I started here. I hope you will stay and share with me on this journey. Life is never dull in the Richardson home and I suspect it is not in your home either. Let us press on together my friends! Heaven awaits and while we are pressing forward here on earth in anticipation of that day we will be with Him, just remember, that some days there's pie along the way!